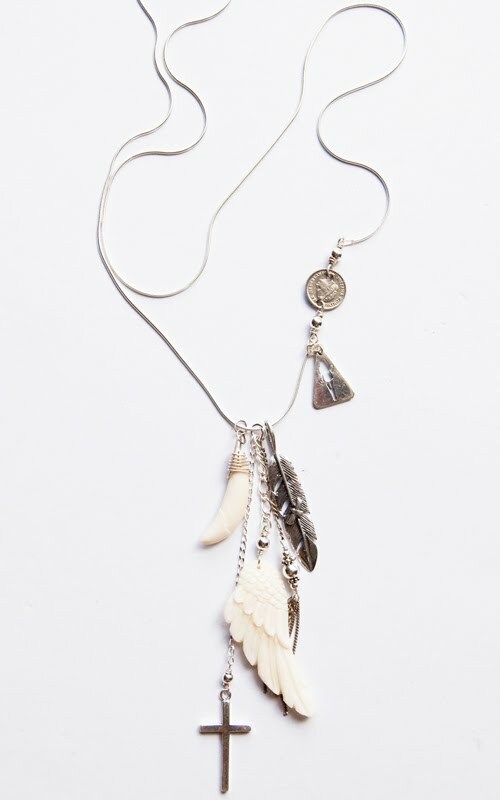 Aussie actress Jesse McNamee (Packed to the Rafters) wears Spell’s Texas Sage range in a Cosmo shoot this month. 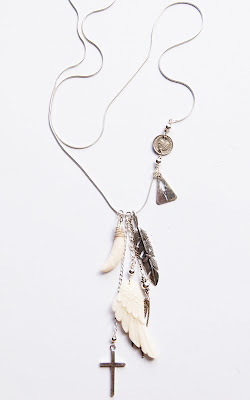 She looks pretty smoldering : ) we love how they’ve styled her in all that Americana double denim. 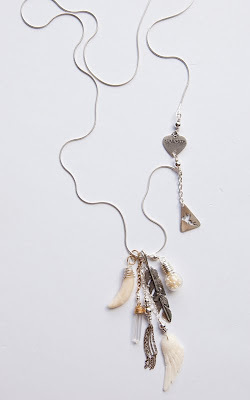 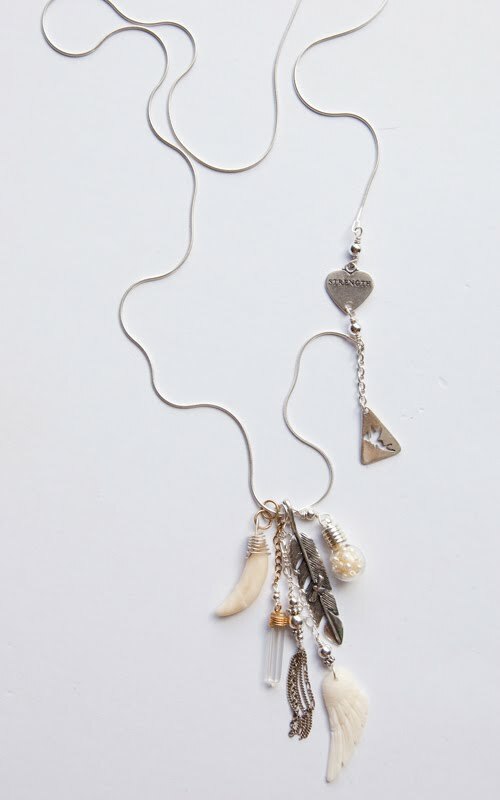 We’ve been loving our extra long sterling silver charm laden necklaces (especially the one with the detachable feather! 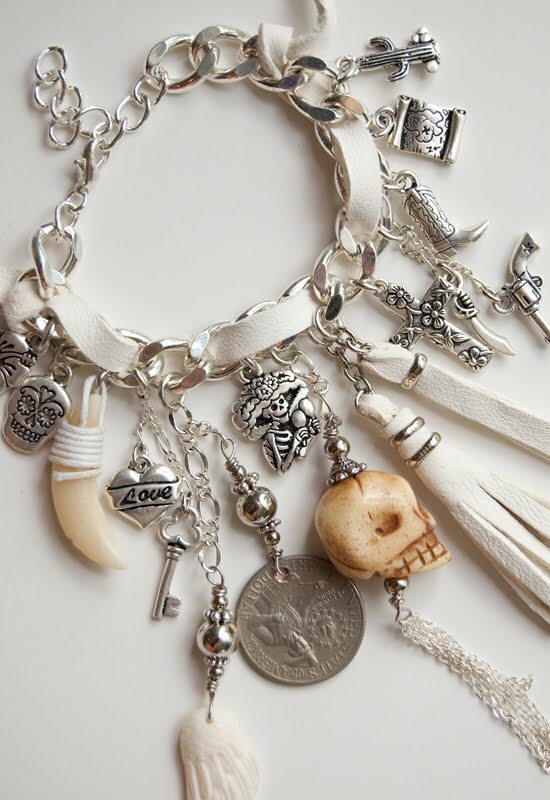 ), and the chunky chain charm bracelets with woven leather are so awesome paired with a gypsy rocker cuff! Oh and the gorgeous fish scale cuff is by Melbourne designer Damselfly!